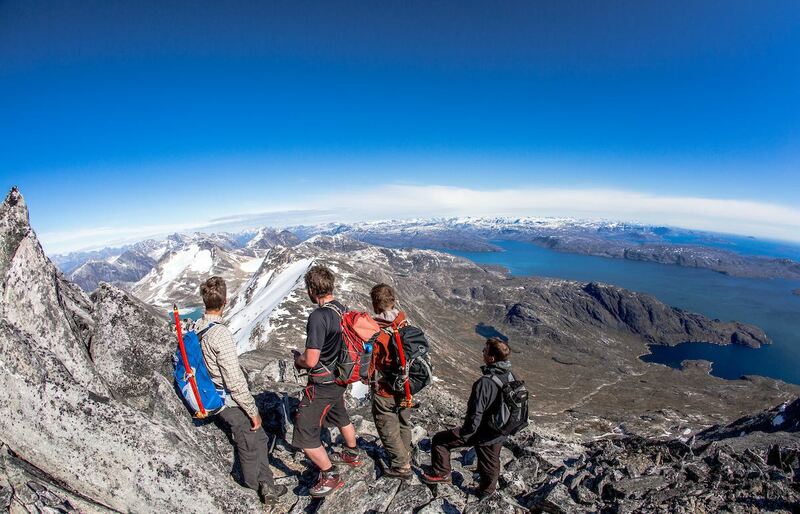 What do locals do during the summertime in Greenland? How do they spend their time? Well, basking in the light of midnight sun, practically over the nation, Greenlanders are very busy enjoying themselves! Locals don’t stay in town if they don’t have to. It’s not all struggle and hard work, however. The Greenlanders really know how to enjoy themselves; the fjords open up, come into their own, and right along these fjords and sometimes at the bottom of them, many Greenlanders have summerhouses which they visit for the weekend, or sometimes longer. 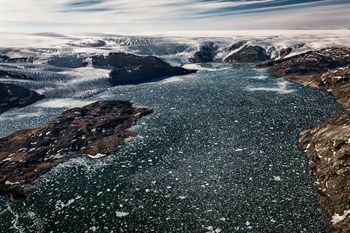 Greenland is a country where the people are deeply connected to the nature and the landscape, and many techniques and practices in Greenland reflect this. As a cooking technique, a fire is made and is freshly boiled fish is chucked out over a stone, and the stone serves as an eating surface, the utensils for which are one’s own fingers. There is a term for this, “hygge" in Danish, which the Greenlanders have wholly adopted. It stands for “cosy” and has come to mean spending a good time with your friends and family. 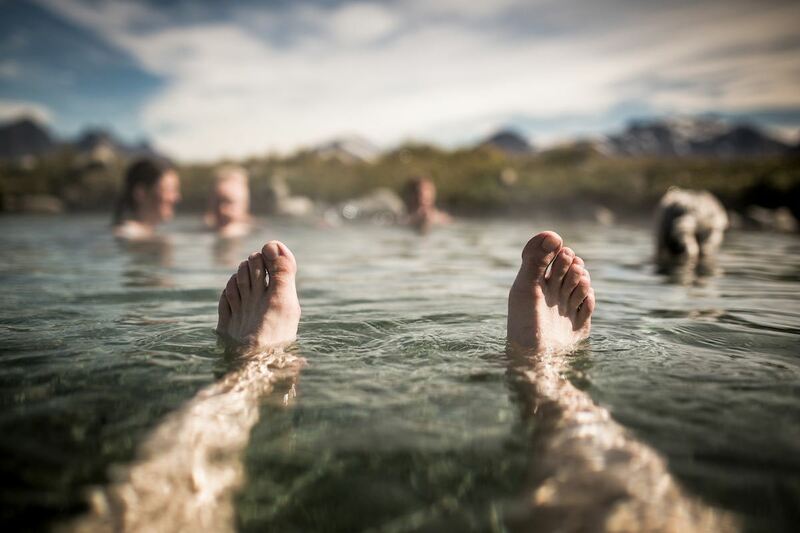 There is some geothermal activity in the south of Greenland, which (like in Iceland) gives natural hot springs. These are mineral-rich waters which people believe have healing powers. They’re pretty fantastic, and it’s easy to see how that could have healing powers! 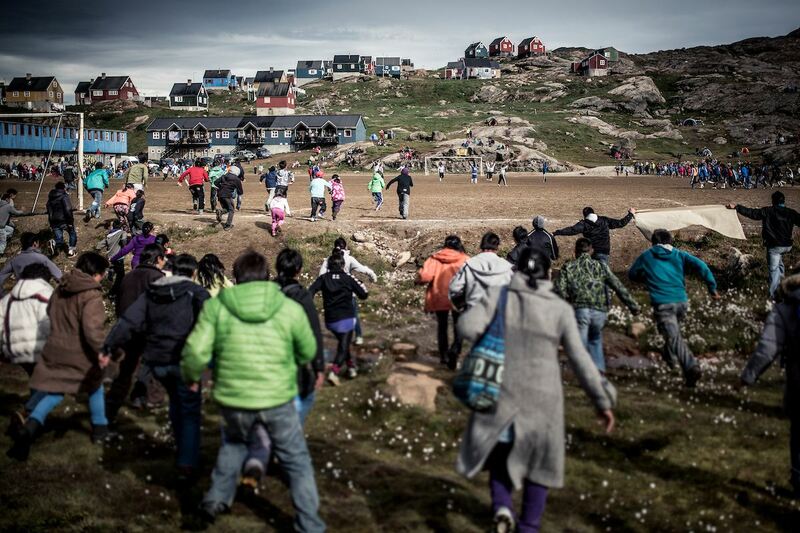 Have you heard about the East Greenland football championship? Probably not, it’s definitely a thing. 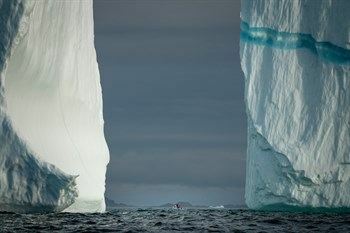 The big match is between Kulusuk and Tasiilaq, in East Greenland at least, and many boats travel form one town to the other to watch the game. 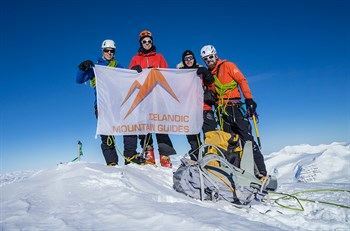 The melting of the snow reveals hiking paths in the mountains and fjords, and it is a favourite local past time to go hiking along these routes in the summer. 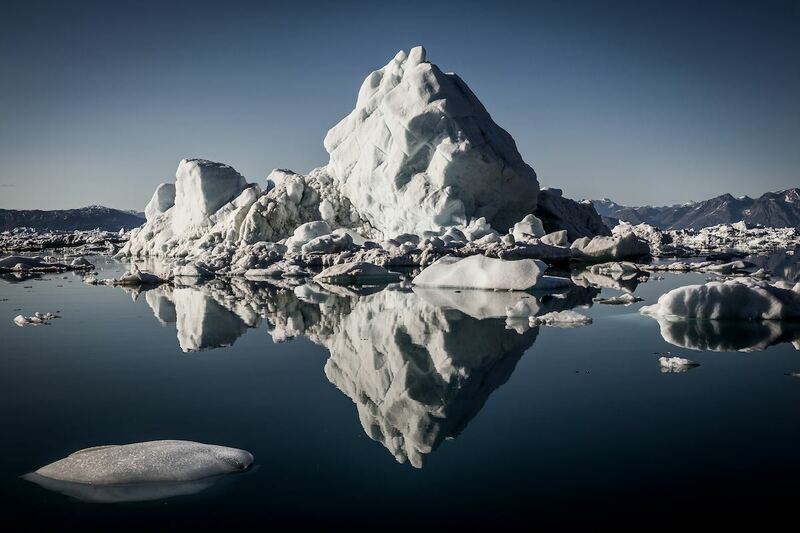 Summer is the time to visit Greenland. 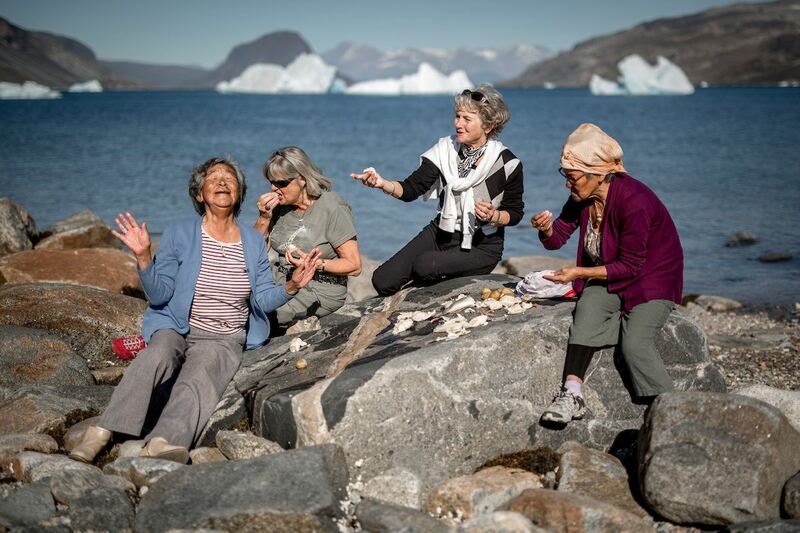 And what better way to experience Greenland than to spend your time with Greenlanders, and experience their different customs, traditions and activities? 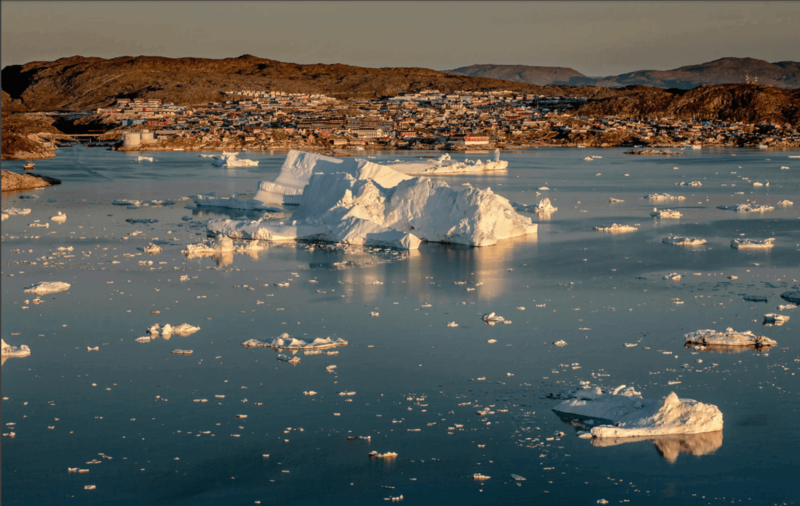 And then, of course, there’s everything else: the icebergs, glaciers, the whales; the helicopter rides, the flight seeing, the boat trips and the soaring peaks. Last but not least, the dog sled puppies. 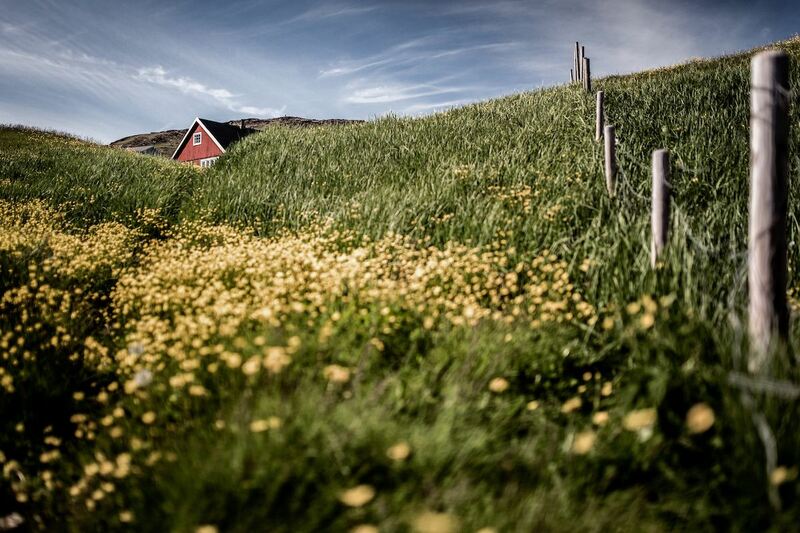 Summer is a wonderful time in Greenland, a time of plenty, a prelude to a harsh winter for many. 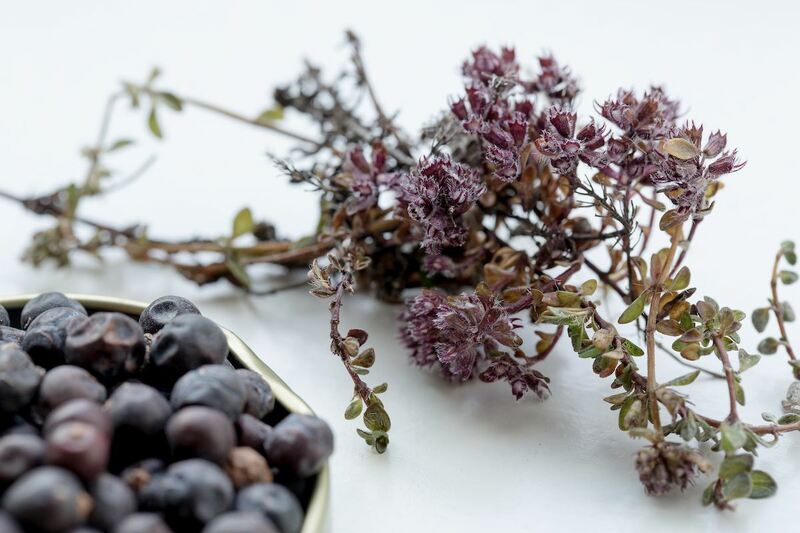 For this reason, collecting food is still very much a part of the culture of Greenland, and summer serves a very practical function of stockpiling resources in anticipation of the long, cold, and in some parts dark winter. People hunt reindeer and seals. People fish. People pick berries and herbs in large quantities and people fill their freezers. Summer is a time to really enjoy yourself, but also a time to prepare yourself.